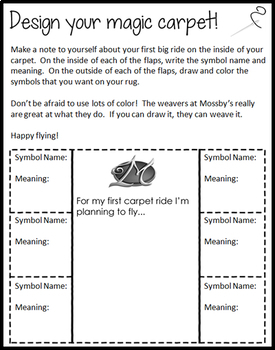 A fun add-on activity! 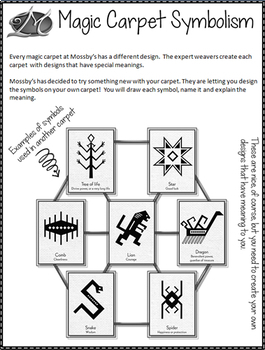 Students use symbolism to create the designs that will appear on their Mossby's magic carpet. 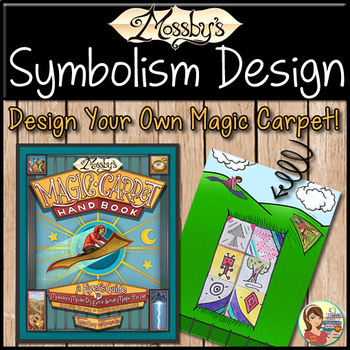 This free resource is designed to accompany the book, "Mossby's Magic Carpet Handbook: A Flyer's Guide to Mossby's Model D3 Extra-Small Magic Carpet (Especially for Young or Vertically Challenged People)" Yes, that is really the whole title. :) However, even if you don't have the book you can still use this resource when teaching about symbolism. Note: You can buy with confidence! The Mossby's book cover art and the coordinating clip art are used here with permission from The Innovation Press. 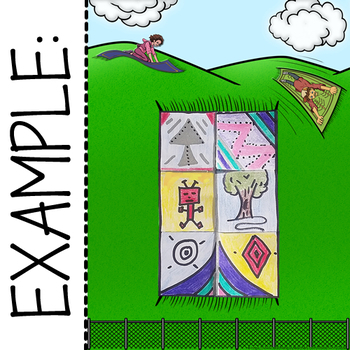 Check out these additional creative ELA resources!